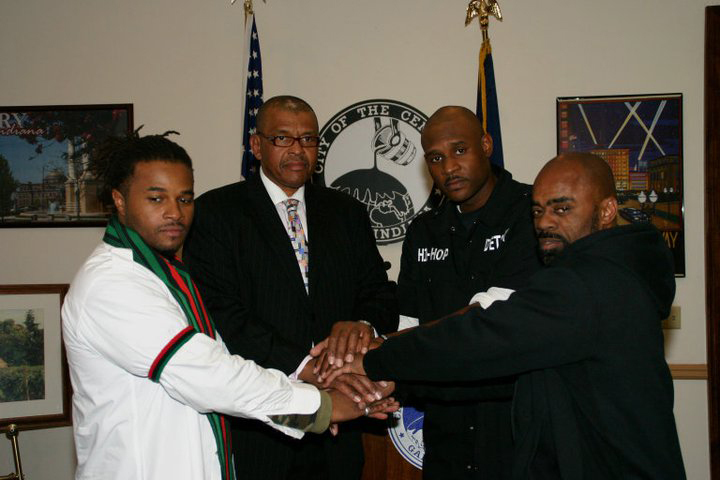 The mission of the Gary Commission on the Social Status of Black Males (GCSSBM) is to study the social conditions of the city’s Black male population, develop strategies to remedy or assist in remedying serious adversities, and make recommendations to improve the educational, social, economic, employment and other circumstances for Gary. The Commission serves policymakers and public interest groups, as well as the media, community organizations and members of the general public. The Gary Commission on the Social Status of Black Males has continued to be successful while trying to aid in decreasing the problems that Black males face in the areas of criminal justice, education, employment, health and social factors. The Gary Commission has been in partnership with elected officials, community leaders, policy makers and the faith based community to serve Black males and resolve issues in these five areas. The Commission seeks out opportunities to partner and enhance existing programs in the community that are working and making a difference for Black males. 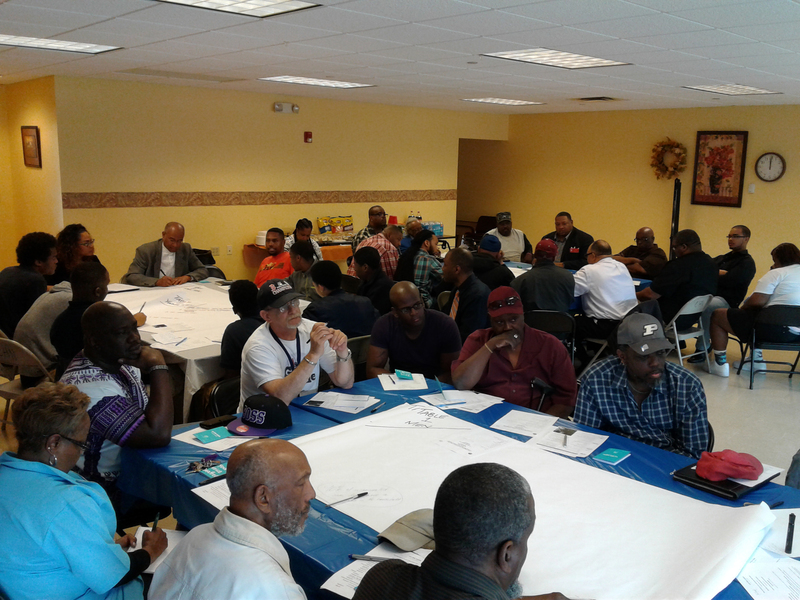 The Gary Commission on the Social Status of Black Males is committed to helping to build strong Black men. In the five focus areas the Commission’s mission is to develop strategies and remedies to counter the negative statistics and make recommendations to improve the quality of life for Black males. The Commission convenes the first Wednesday of each month at 839 Broadway, 1st floor south conference room. The time is 6:00PM – 7:00PM. The sub-committee is charged with making recommendations to improve educational access and achievement for Black males within the City of Gary. The goal is to identify Black men & men of color who lack skills, education, experience and the requisite resources to transition into long-term and meaningful employment. The sub-committee is charged with being the initial conduit to connect with other community partners in helping to elevate the Black man economically. The goal is to work with members of the community, government officials and law enforcement to ensure due process and social justice for Black men and boys in the City of Gary.